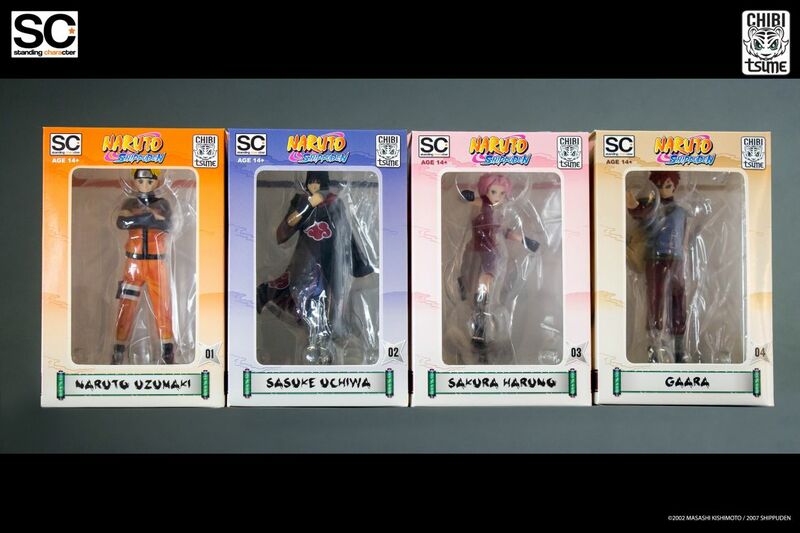 Check out this great new line of figures based on your favorite anime characters with our new collection in PVC: the "Standing Character" (SC) by Chibi Tsume ! 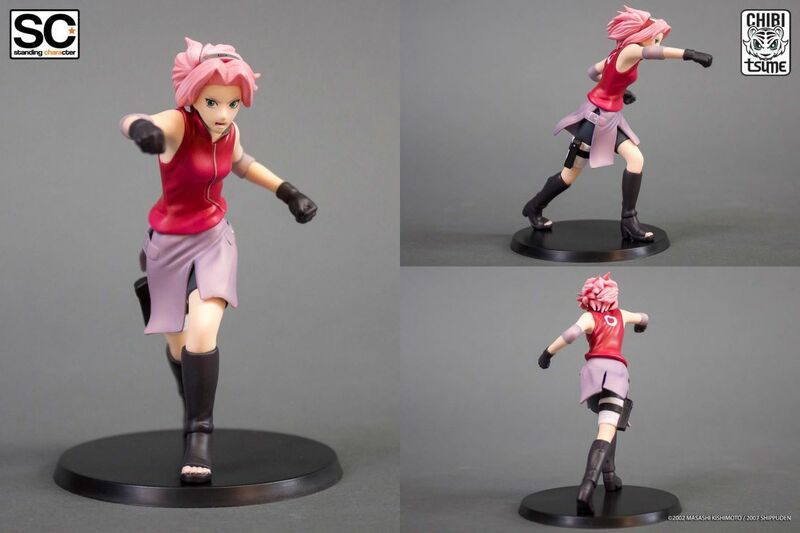 The third one we are releasing is Sakura Haruno from Naruto Shippuden, with a dynamic pose showing her punching her ennemy. Scale 1/12. Release date: April 2017.